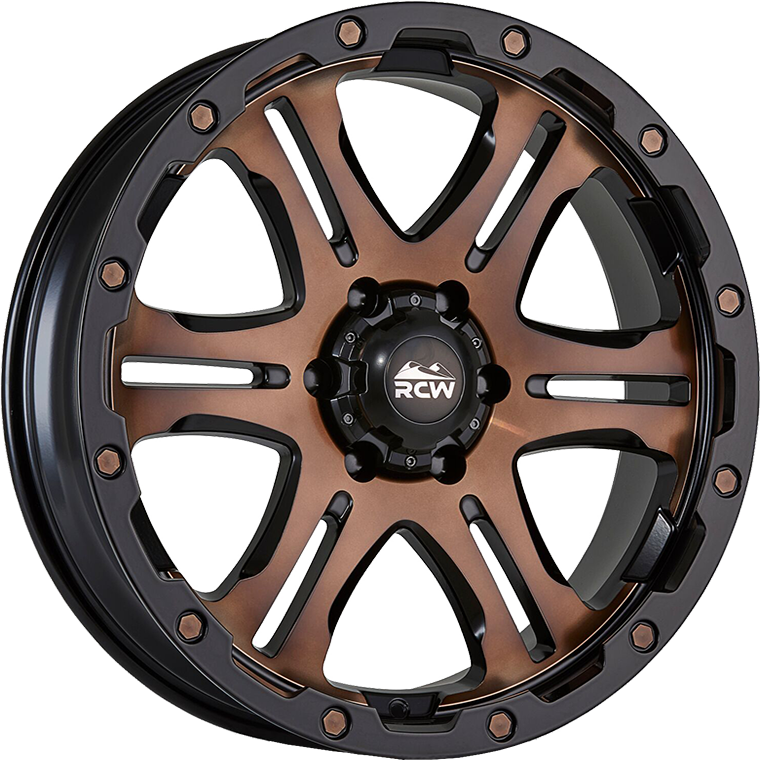 Dart is a forged pressed look twin six spoke dished wheel with featured rivets bolts on the rim. Dart is a forged pressed look twin six spoke dished wheel with featured rivets bolts on the rim. Finished in a smooth Satin Black and a Satin Machined face and machined undercut dish and rivet bolt. Also finished in a smooth Satin Black and Satin Copper Bronze Face and matching rivet bolts on a Satin Black rim.